We get asked many questions here at Arizona medical waste. Our recent question was, “What are the best ways to control biomedical waste?” Medical waste can be all sorts of waste generated at health care facilities, such as hospitals, physicians’ offices, dental practices, blood banks, etc. Generally, medical waste may be contaminated by blood, body fluids or other potentially infectious materials and is often referred to as regulated medical waste. That said, it’s not something you should just dump in the trash bin on your way out the door. So, where should you dispose of medical waste? According to the city of Tucson, improper disposal of medications that are no longer needed or prescribed can lead to accidental ingestion causing a risk to health. Accidental ingestion by children, the elderly, or pets can also occur. Old medications should not be flushed or put down the drain or toilet. The Dispose-a-Med Program has several options for medication disposal. 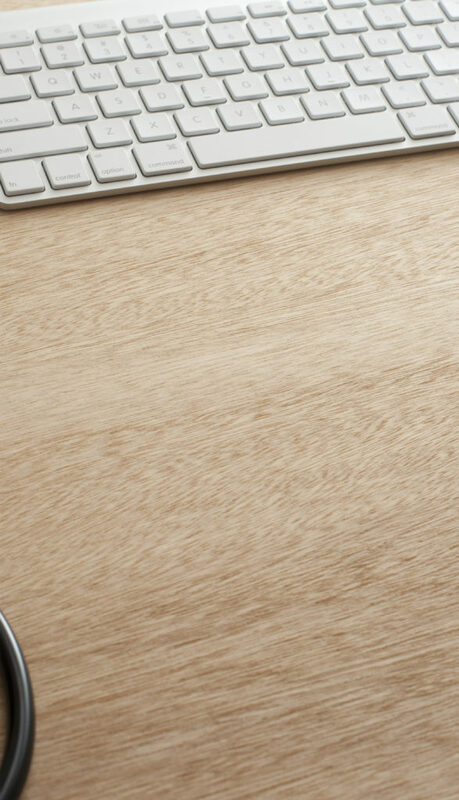 If you don’t dispose of properly, you could be putting your business at risk for compliance or customer service problems that may be very difficult to resolve. Better yet, choose an Arizona-based and Arizona-licensed medical waste disposal company. The best thing to do is to consult with your local medical waste company to fully understand how to properly dispose of hazardous medical waste. While there are many companies that broker and deal with medical waste disposal, ensuring the company checks off all the necessary boxes can save you money and time. Arizona medical waste disposal can provide incineration and other processing options for chemotherapy waste, pharmaceuticals, and other medical waste materials. 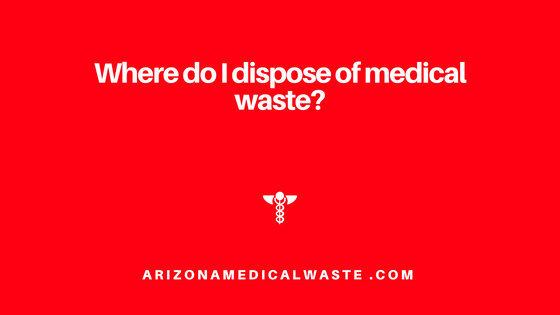 For all your medical waste disposal needs, you can readily consult with Arizona Medical Waste, which is the most popular choice for healthcare facilities when waste collection and disposal is involved. We offer services and pick up in all of Arizona.